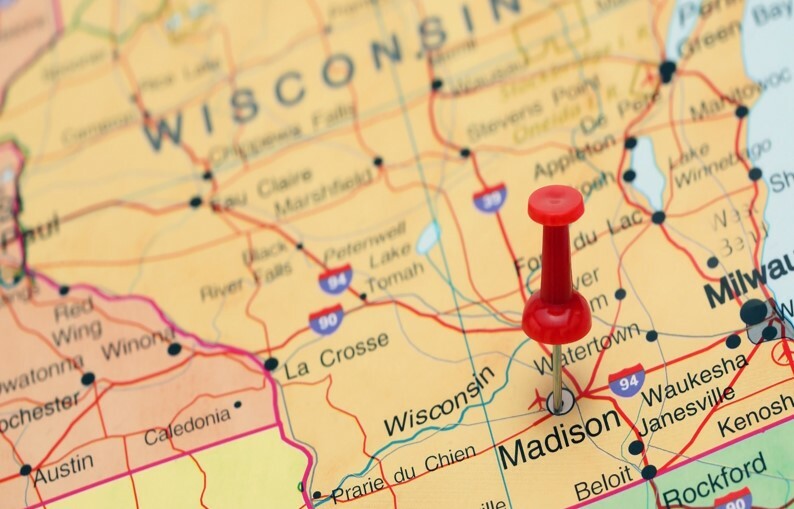 Kick-off your 2020 campaign planning right, at the United Way of Wisconsin Small Cities Symposium. Discuss and develop effective campaign techniques for the smaller United Way. Registration is free for United Way of Wisconsin members (please log in to ensure you are not incorrectly charged), and only $50 for United Way professionals and volunteers out of state.